2019 marks the 50th anniversary of the Apollo 11 mission that saw the first humans land on the Moon. The European Space Agency, ESA, is teaming up with international partners to return humans to Earth’s natural satellite. The Moon is again in the spotlight as a destination for both robotic missions and human explorers. A robotic landing in partnership with Russia, looking for ice in the dark polar regions of the Moon, is foreseen for as early as 2023. 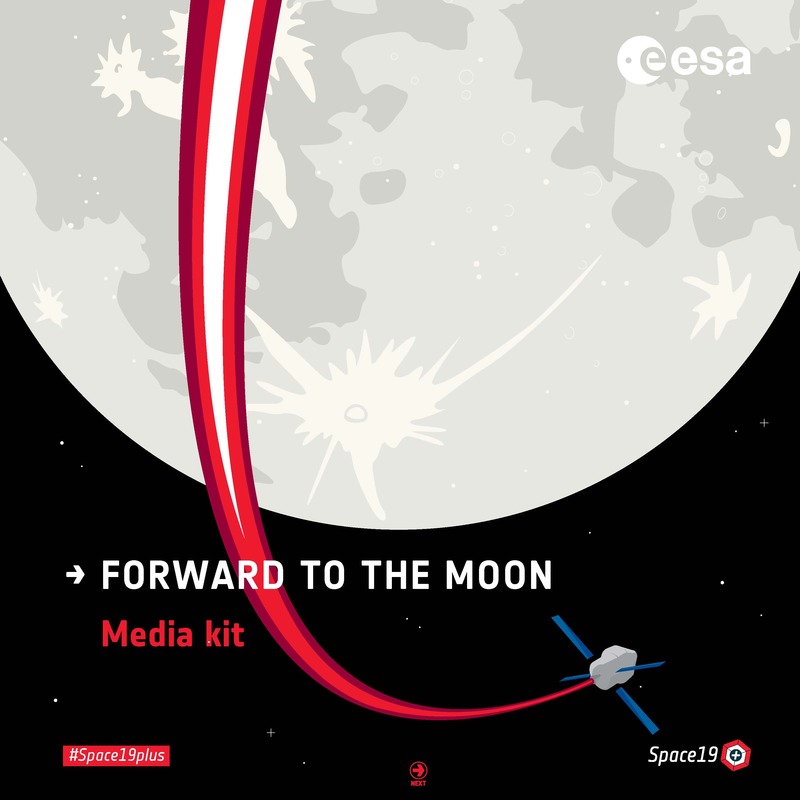 Science, Technology, Engineering and Mathematics (STEM) resources for primary and secondary classrooms that link curricular topics to the exploration of the Moon are also available in the ‘Teach with the Moon’ series produced by ESA Education. Have a look for inspiration for your next hands-on workshop or activity!